Don’t you just love how much your child has improved in adding, subtracting, multiplying and dividing? 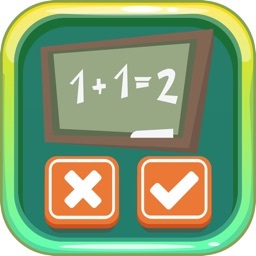 You never get tired of hearing, “Can I do math?” from your six year old, do you? Of course you don’t. 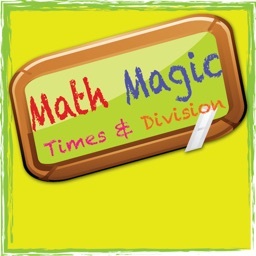 Thanks to Math Magic, your child can get a big jump on learning arithmetic while loving every second of that education. 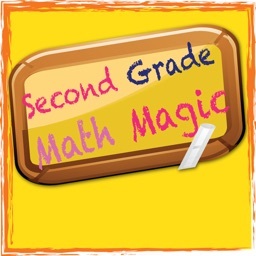 Math Magic teaches in a way that is encouraging and tons of fun for your little one. Math Magic uses a combination of your choice of vibrant colours, simple interface and a reward system of stars to encourage and teach kids between the ages of 3 and 8. It’s really easy to use. The child simply has to tap on an answer to solve the problem. Whether they get the answer right or not, a real voice expresses appreciation for the child choosing a response. 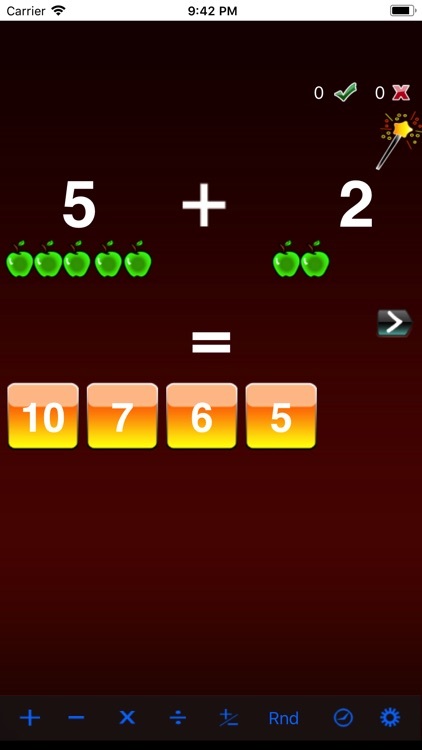 Once the correct answer has been achieved, just shake your iPhone or iPod Touch and a new math problem will appear. 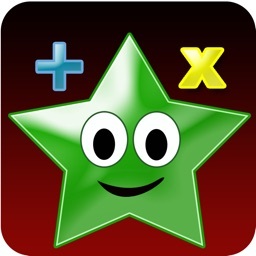 Five successful answers results in a colored star as a reward. 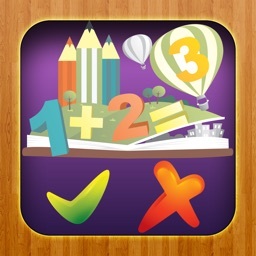 Math Magic lets you adjust the levels to customize them for your child. 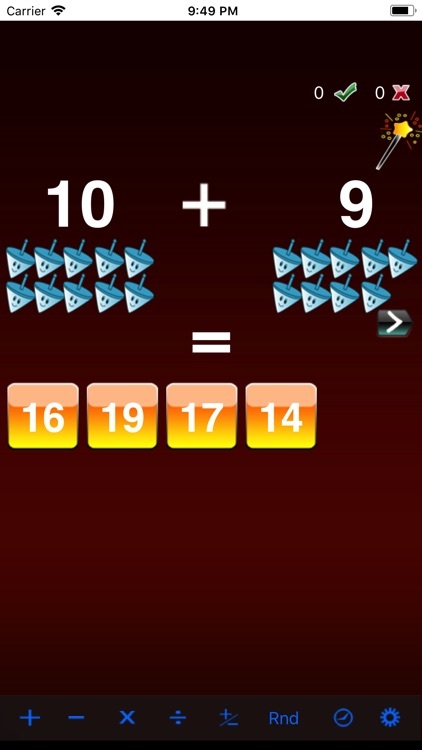 Set the maximum numbers to 5, 10 or 20. 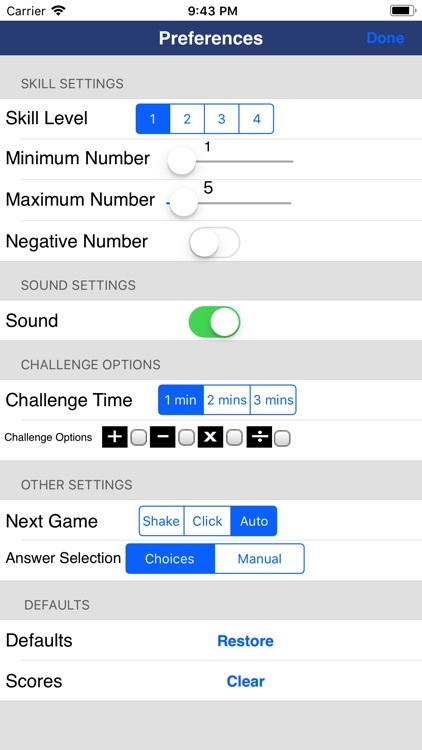 You can also set the timer to see how many problems can be solved within a specific time frame. 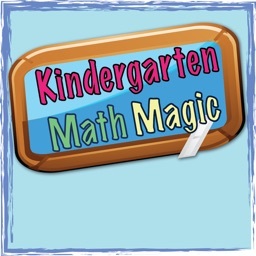 Kids love the Math Magic app because it’s fun. Parents love it because it helps their child get a good start in math and provides constructive use of time during car trips or waiting for food or an appointment. Much research has gone into the development of Math Magic and it has the seal of approval from the kids involved in the focus groups. Why? 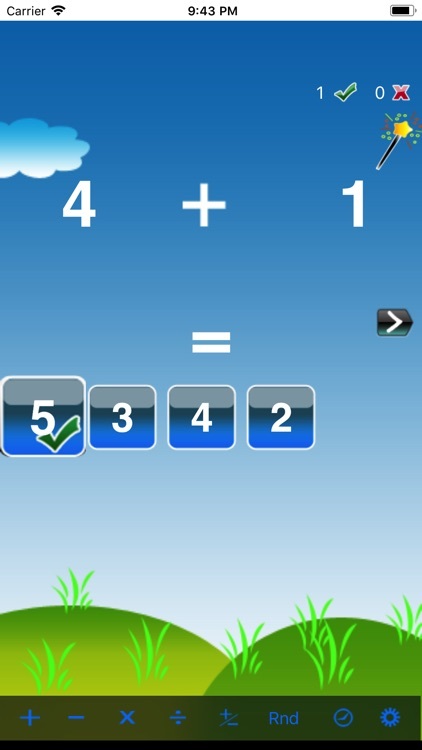 Because this app has everything that appeals to a young child’s learning mind.